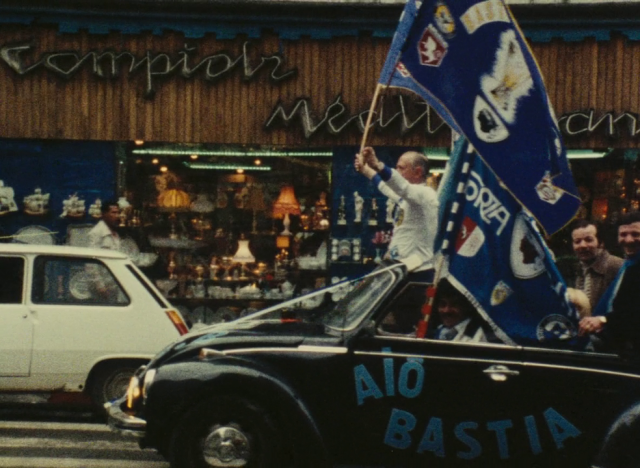 “Forza Bastia” is a 26-minute film documenting a UEFA Cup match between PSV Eindhoven and French club SC Bastia at the Furiani Stadium in 1978. 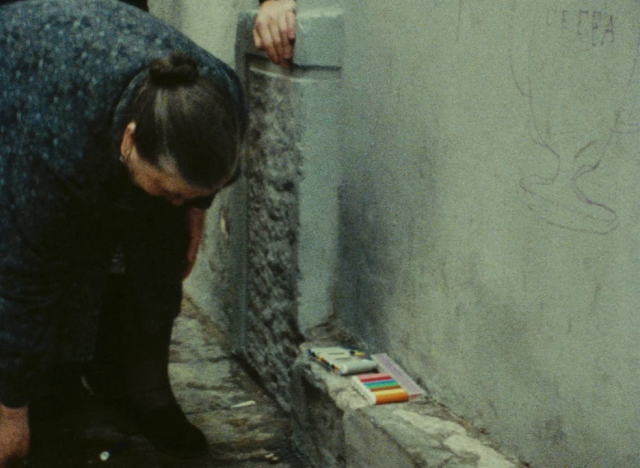 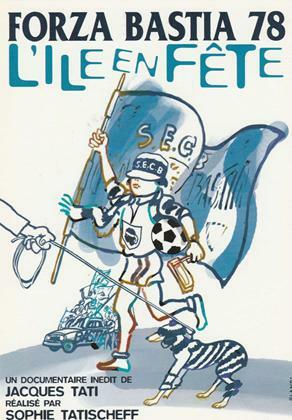 Jacques Tati directed the piece at the request of friend Gilberto Trigano – the President of the Bastia club at that time. 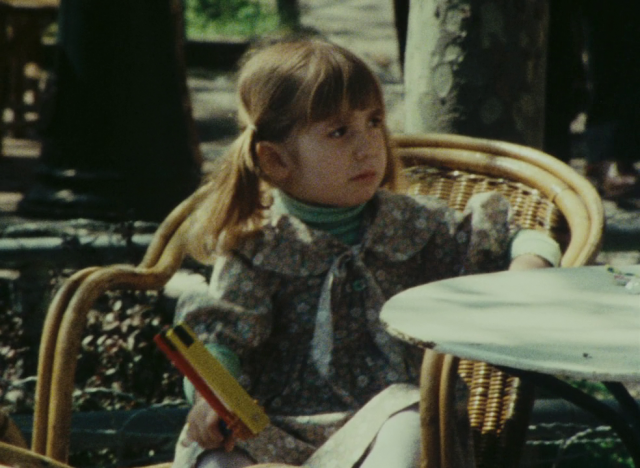 It was subsequently shelved and kept in storage until Tati’s daughter Sophie Tatischeff eventually assembled the footage for release in 2002.